Following the footsteps of smaller sibling M2, BMW is introducing the M3 Pure to the M3 range. 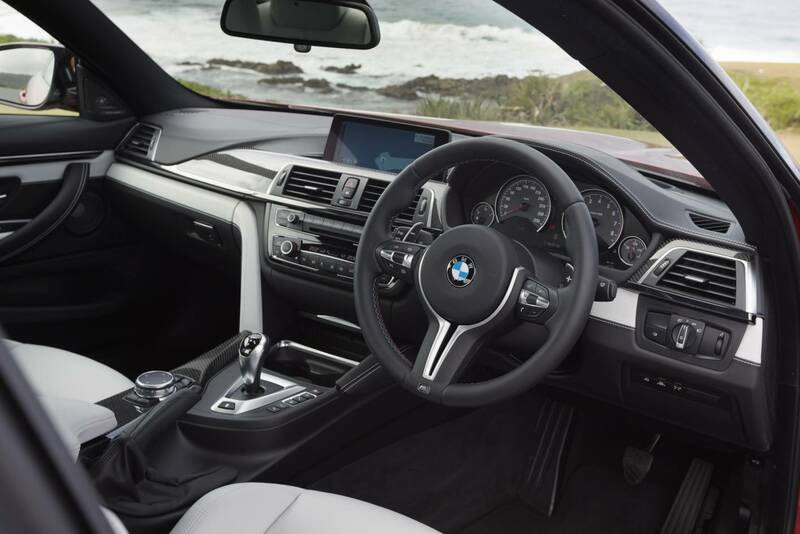 Designed with the enthusiast driver in mind, the Australian-market BMW M3 Pure is available from $129,900 plus on-road costs, making it the most accessible way into M3 ownership. 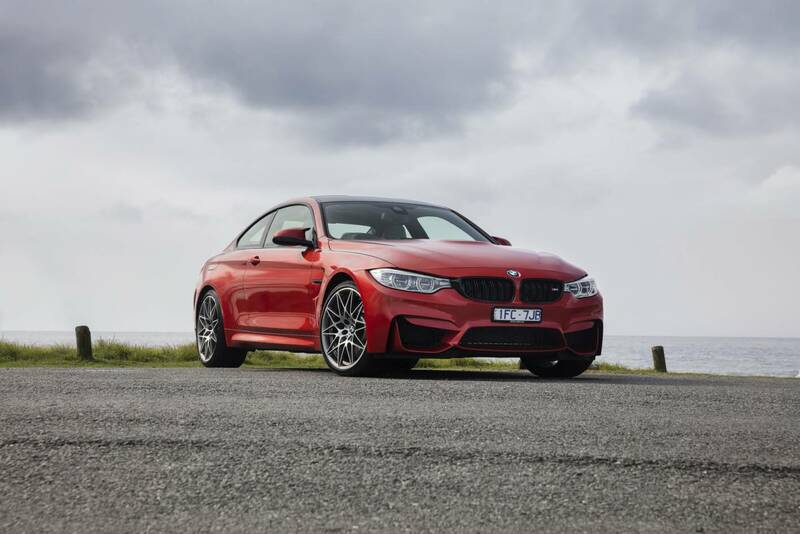 “The BMW M3 Pure builds further on Australia’s successful Pure edition models, most recently seen on the BMW M2 and M5,” said BMW Group Australia CEO, Marc Werner. 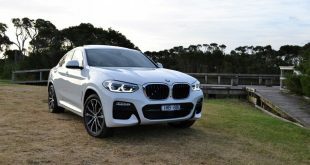 “This model offers the full capability of our M3 Competition at a price point that is sure to attract a new core of enthusiast customers,” he said. The BMW M3 Pure joins the existing M3 and M3 Competition Sedans in the Australian lineup from July this year. 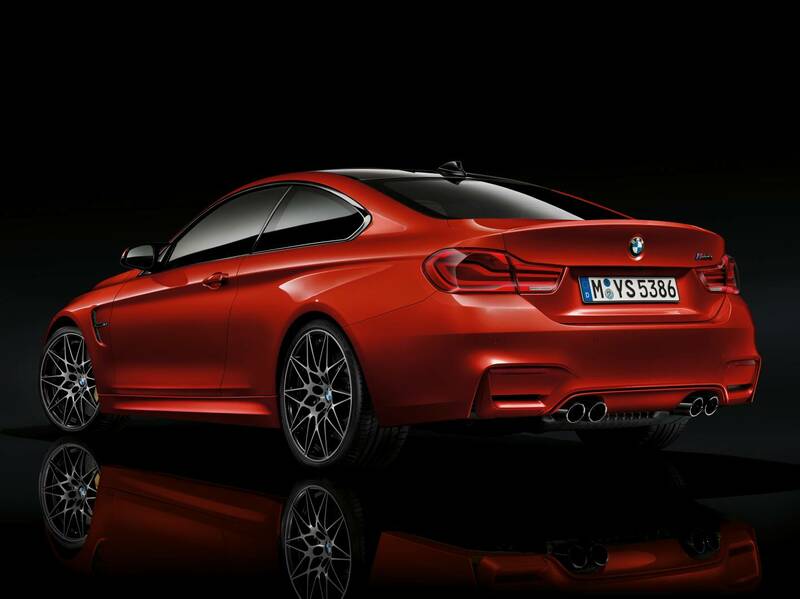 At the heart of the new BMW M3 Pure is the M Competition Package. 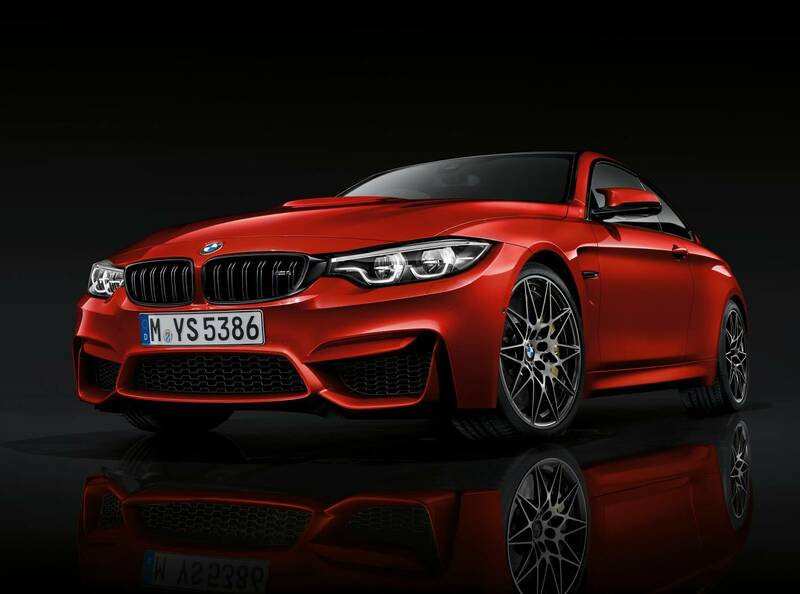 Familiar to the market since the mid-2016 introduction of the BMW M3 Competition variant, this package sharpens both performance and dynamics over the regular M3. 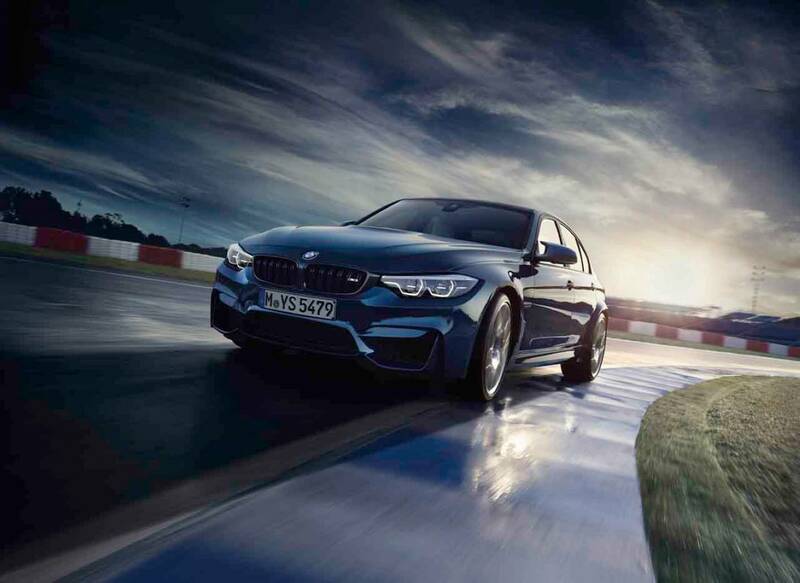 Increasing power to 331kW (up 14kW) and with 550Nm torque, the M3 Pure sprints to 100km/h in 4.0 seconds with the standard seven-speed dual-clutch automatic transmission. Opting for the no-cost option six-speed manual sees the sprint achieved in only 4.2 seconds. Combined fuel consumption is listed at 8.8L/100km, with 204g/km of CO2. 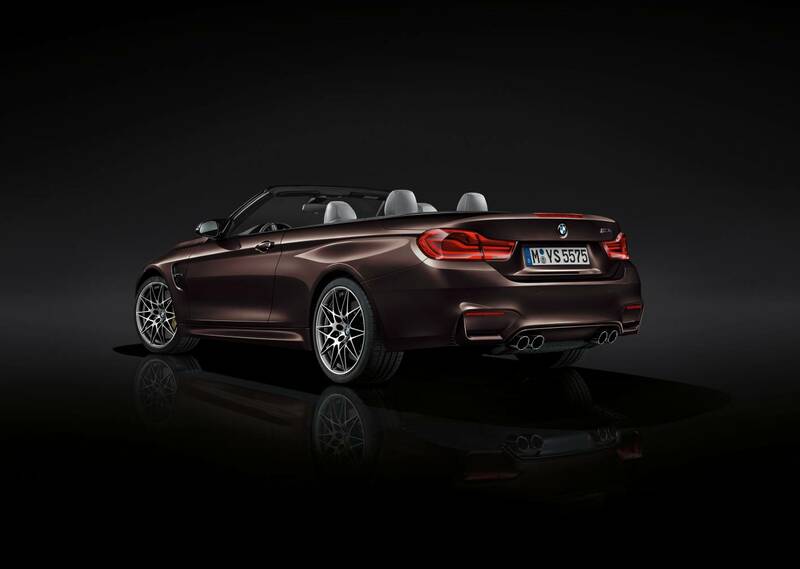 In addition to the improved power output, the M3 Pure benefits from a range of dynamic enhancements. 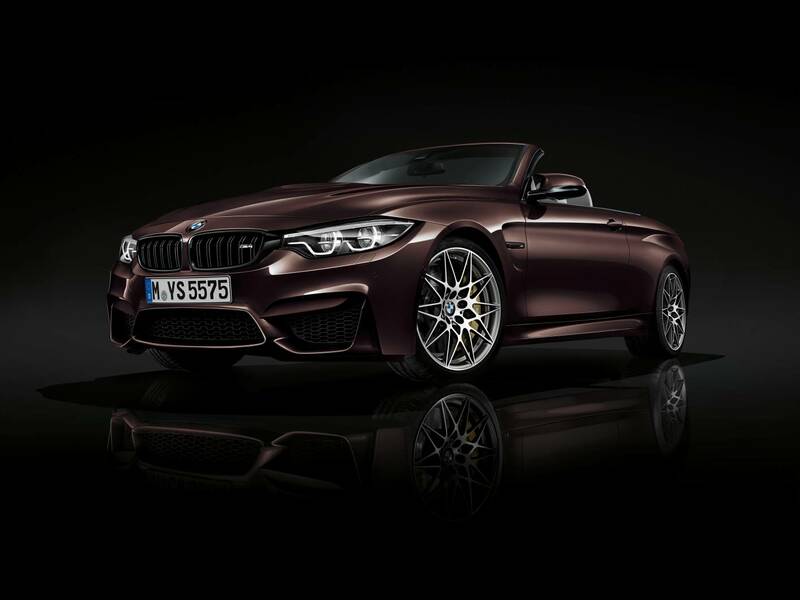 The adaptive M suspension’s three settings – Comfort, Sport, Sport+ have been reconfigured, with the Comfort setting equating to the regular M3’s Sport mode as a baseline. 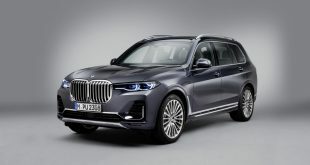 Springs rates are also increased by 15 per cent for swifter response and flatter cornering posture during spirited driving. 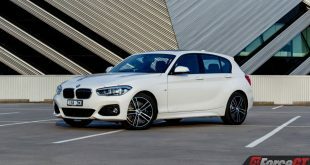 The interior gains M Sport seats for the driver and front passenger, which feature cut-out elements for lighter weight. M stripe seat belts add further interior presence. 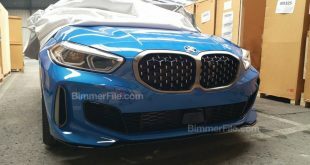 Outside, sleek gloss black highlights feature prominently, with the boot-lid ‘M3’ badge, M Competition exhaust tail pipes, exterior gills, and kidney grille all finished this way. 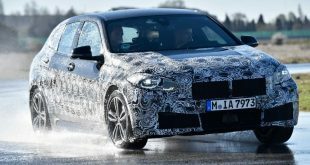 The M3 Pure rides on 19-inch double-spoke light-alloy wheels finished in black, with tyres measuring 255/35 R19 up-front and 275/35 R19 in the rear. The M3 Competition’s 20-inch light-alloy wheels, fitted with 265/30 R20 / 285/30 R20 mixed tyres, are optionally available. 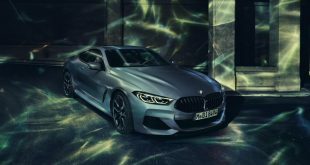 The new Pure variant has also been introduced to the BMW M4 range aimed at those seeking Competition performance and dynamics with a further focused specification. 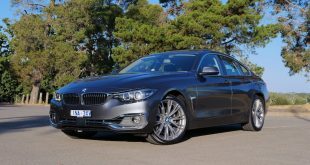 Priced from $139,900 plus on-road costs, the 331kW/550Nm BMW M4 Pure is the most affordable model in the range yet retains the full Competition Package elements, though with unique 19-inch light-alloy double-spoke black alloy wheels and fitted with 255/35 R19 front / 275/35 R19 rear tyres. 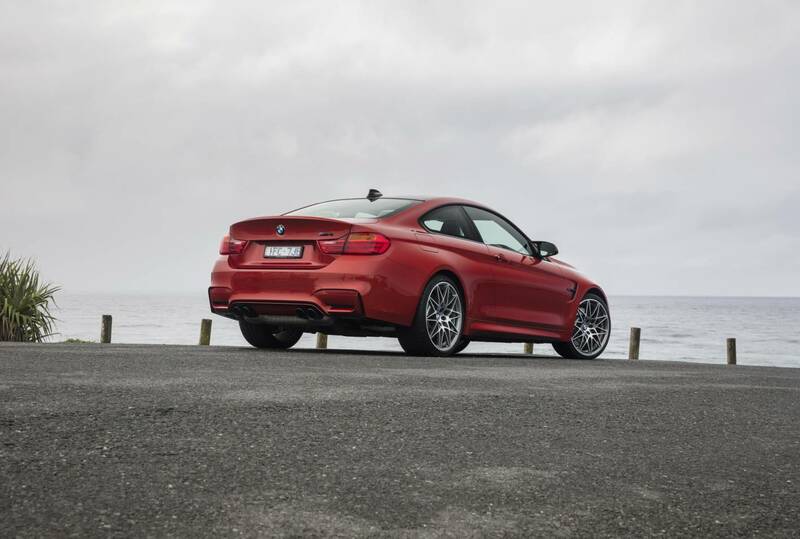 The M4 Competition’s 20-inch light-alloy wheels, shod with 265/30 R20 front and 285/30 R20 rear rubber remain an option. Next Next-gen Nissan 370Z concept to bow at this year’s Tokyo show?